Lucy's Life: Blog Business and Happy New Year! 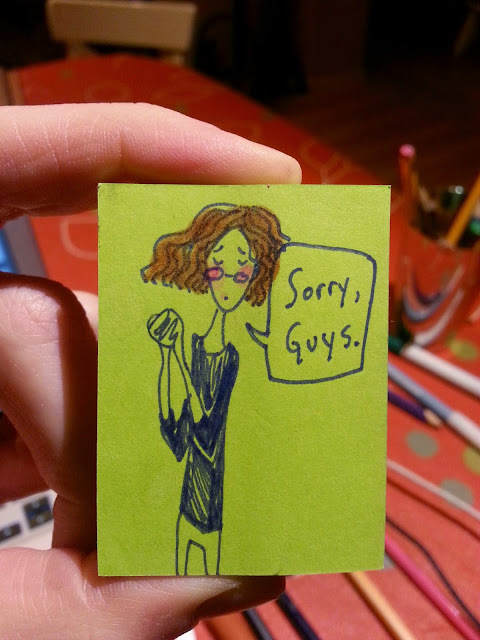 Firstly: I apologise for breaking the code of my blog-promise to post one keepsake drawing each day. I feel bad to have broken your trust. I didn't post for two whole days. The reason was a good one, but it was still inconsiderate, seeing as I know how important this blog is for your internet-browsing survival. After, all what would you do without it?! Get bored? Read actual news as opposed to my trifling tidbits? Go on Wikipedia worm-hole expeditions? Oh you know exactly what I mean: That's when you look up something on Wikipedia that you don;t know anything about and then while you are reading the article you come across another term or name that you didn't know so you click on the hyperlink. That can just go on and on until someone calls you for dinner or makes you take your laundry out of the dryer. Anyway, my reason for not posting was because I was spending the night with some special friends in a nearby city called Havířov. My friend did not have internet, so that was why I didn't send word. Have no fear. I am back. I do not promise to never again make an internet transgression, but for this one I sincerely apologise. Secondly: As I write this it is 12 o'clock on New Years Eve! I can hear all the fireworks going off around our valley. 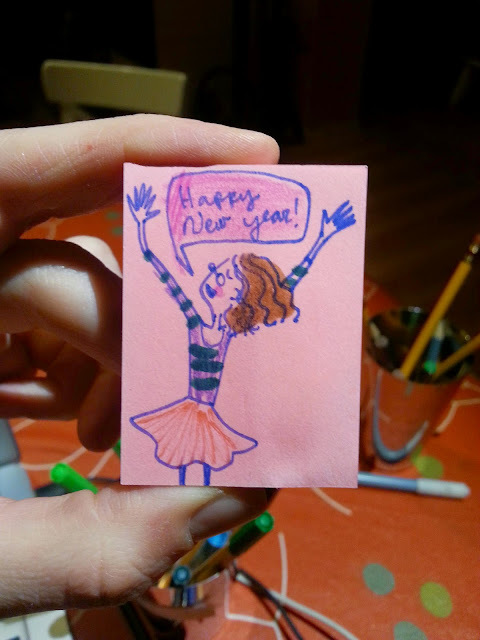 Happy New Year, Blog People! May the Lord bless you and keep you. May he make his face to shine upon you in this next year! It has been a full year. God has blessed me with my family, my boyfriend and friends. I am so privileged to be attending college and working at a good job. Thank you, Lord!